Listen or download this show here! On today’s show, we start off by discussing a recently released music video and song, “Animals” by Maroon 5 (aka Adam Levine). This song contains extremely disturbing lyrics such as: “Baby I’m preying on you tonight, hunt you down eat you alive” and “Maybe you think that you can hide, I can smell your scent for miles”… among many others. If that isn’t bad enough, the video potrays Adam Levine as a butcher, and has sexualized images of a woman’s body paired with dismembered animal body parts. I also recommend checking out this article which further covers the blatant sexism and speciesism in this video. We also briefly discuss the real history of the day we know as Thanksgiving. Tezcan may be called anti-authoritarian, animal liberation activist, and anti-militarist. Has a masters degree in cultural studies. In Istanbul, Guray is involved with two non-hierarchical activist collectives: Food Not Bombs and Freedom to Earth. At the International Animal Rights Conference in Luxembourg in September, Alissa had the chance to speak with Guray, who is one of the authors of a self-critical manifesto called Restless Vegans. This ten page critique of vegan consumerism was written collectively by a range of activists in Turkey. We share this interview where they discuss “second-wave animal rights”, social justice, and liberation for all. A Canadian google trend search from 2004 to the present. 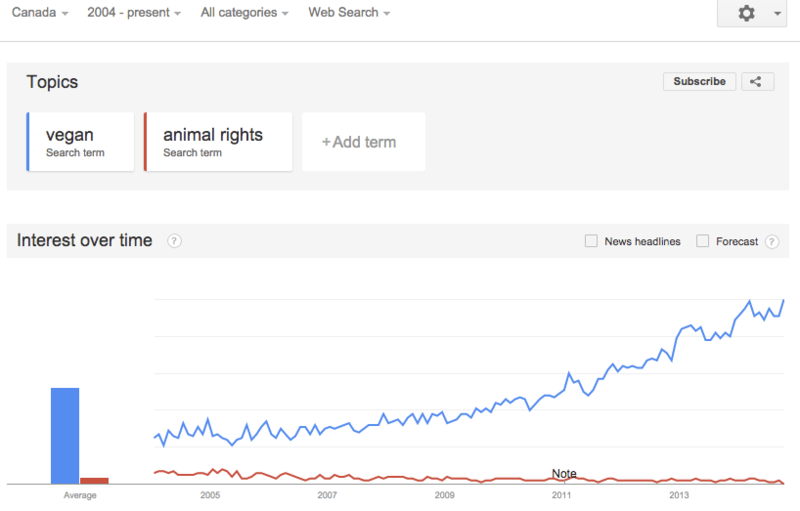 “Vegan” has become popularized while “Animal Liberation” is unfortunately still greatly ignored. Stephen Wiltshire is a long-time animal lover and grew up working with and caring for horses. Shortly after leaving behind the world of horse boarding, and committing to animal advocacy and protection, Stephen, and his partner, Diane, started rescuing farmed animals that would otherwise be slaughtered for food. Their herd kept growing as did their dreams of becoming a safe haven to more and more animals. 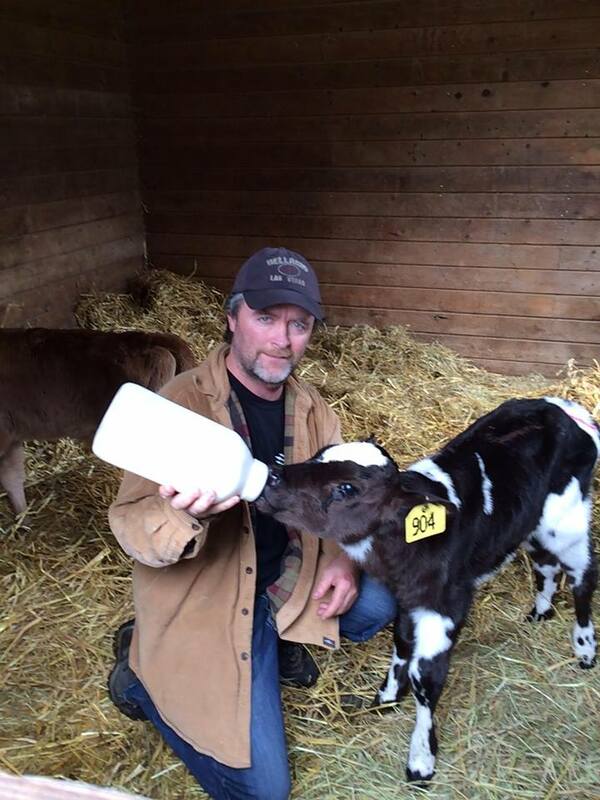 Just this month, Stephen and Diane founded their official sanctuary, coined The Happy Herd Farm Sanctuary. We chat with Stephen about the beginnings of their sanctuary, his history, and many of the unique and inspiring stories of the individuals who live there. 2 Responses to Critiques of Vegan Consumerism. The Happy Herd. Pingback: 124 Restless & Radical: The Future of Veganism? - Vegan Warrior Princesses Attack!